Kick off the 2019 season with OTC! We're bringing ya food, drink, music, fun, member raffle and info of the season to come!!! ALL AGES and ACCESSIBLE location. Accessible entrance is on 28th Street between Broadway and Telegraph. There is limited off-street parking on 28th street: please reserve these spots for folks with mobility needs or for load in/out. All are welcome! Bring your friends, family, prospective members, and anyone who wants to have a good time. New members who sign up on the spot get a free OTC tshirt! 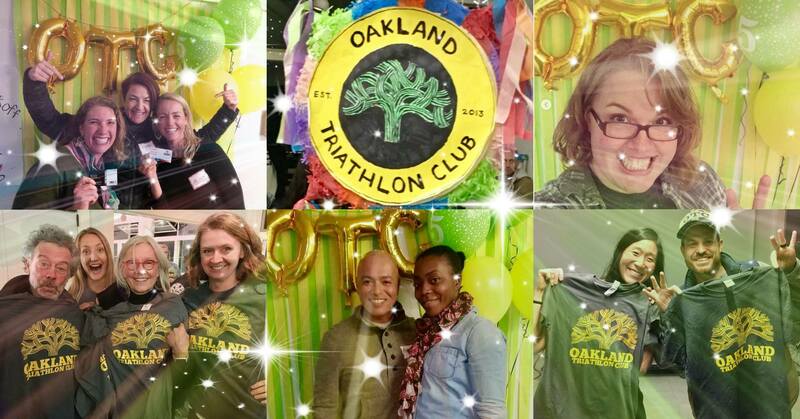 RESERVE YOUR SPOT by sending $10 via PayPal to: treasurer@oaklandtriclub.com or www.paypal.me/oaklandtriclub and note that it's for the kickoff party. Tix also available at the door for $10 cash.